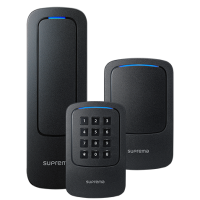 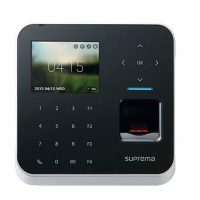 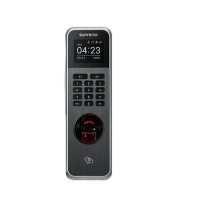 Suprema CoreStation is an intelligent door controller which provides the advantages of a biometric-enabled security over a centralized access control systems. 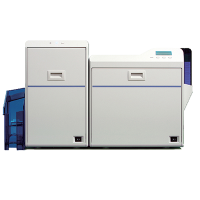 Designed up to enterprise-level systems, the CoreStation handles up to 500,000 users with an incredible fingerprint matching speed of up to 400,000 match/sec. 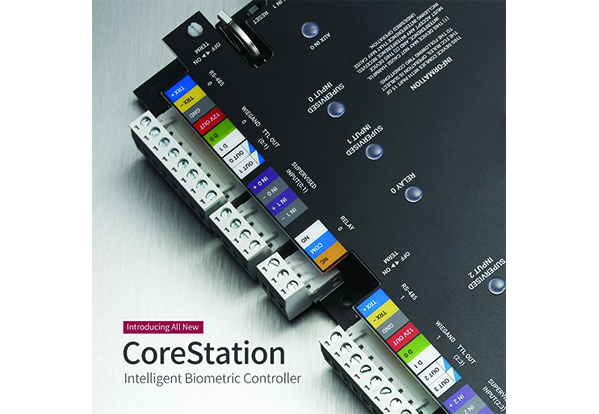 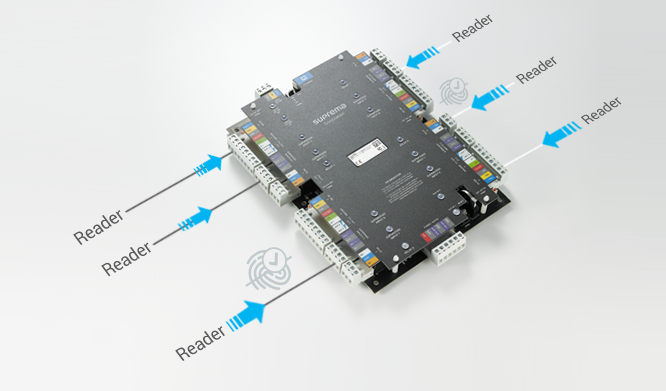 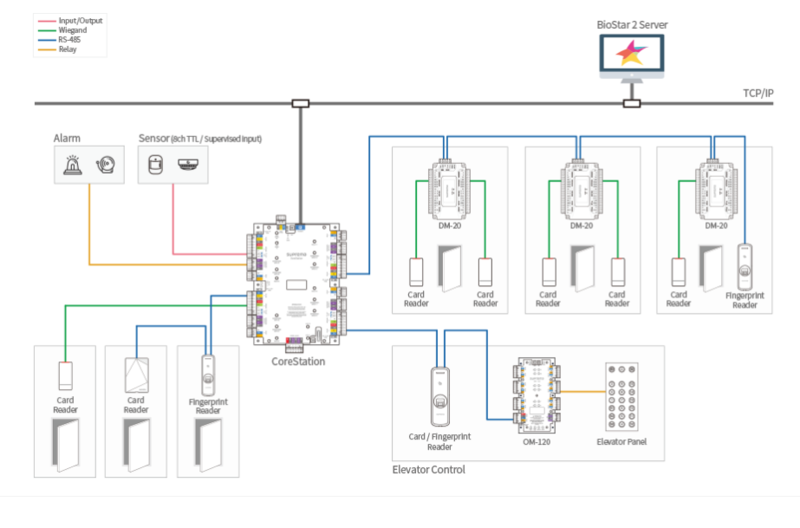 With the provisions of high-performance, biometric readiness, Ethernet communication, CoreStation is capable of offering the full features of the BioStar2 platform.